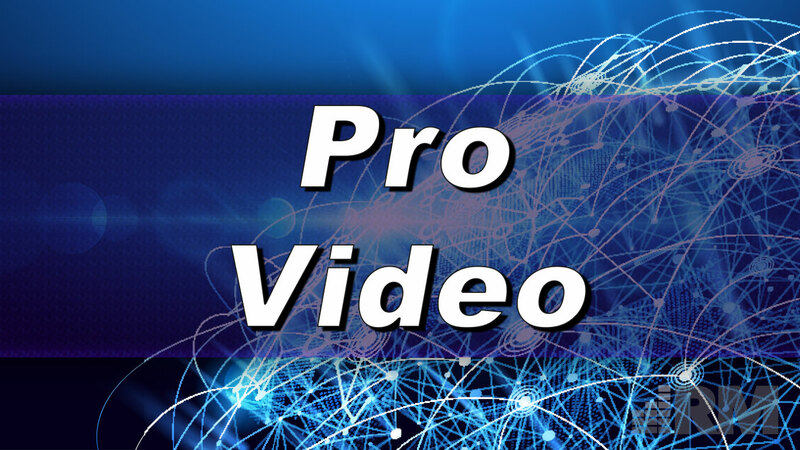 Our specialities in Pro Video include two realms: installations and creative media. Whether you need a video wall or a video to put on that wall, you’re in the right place. We have it all: projectors, projector screens, video walls, video switchers, video cameras, video recorders, PTZ cameras, PTZ controllers, and more. Whether you’re looking for a home theater in an office or building a theater from the ground up, we definitely need to chat. Need to capture interviews with your staff or create a promo video for your business? Looking for a way to spruce up your logo for content you are already creating in-house? Videography and motion graphics are usually just the tip of the iceberg when it comes to creative media. Lets have a conversation and learn more about your creative media needs.